« Guelph Chamber visits GHS! It’s time to PAW-TY with GHS! We are celebrating February, Cupcake Month, and want you to join us! 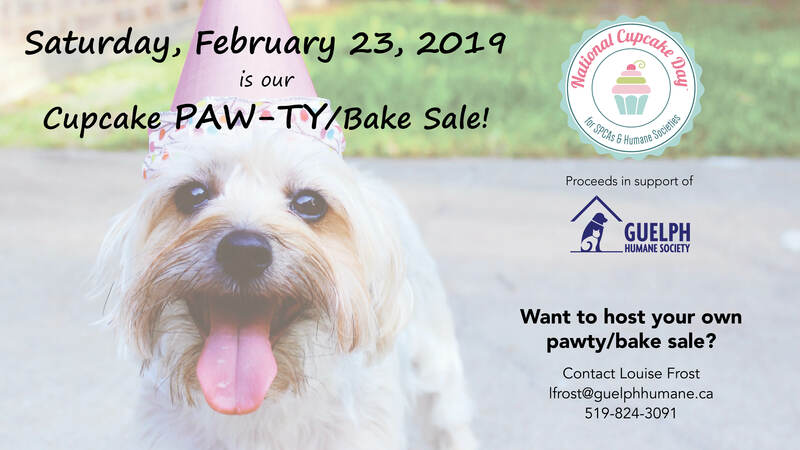 Join the event on Facebook by clicking HERE to stay up to date on information about our pawty! Host your own Cupcake Pawty/Bake Sale with your school, church, community group, family and/or friends! 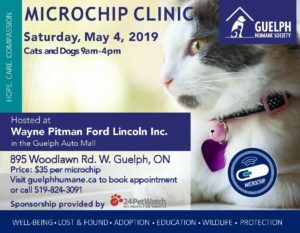 Contact Louise at lfrost@guelphhumane.ca for more information and to receive your electronic Host Kit.